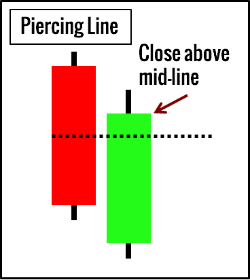 The bullish counterpart to the dark cloud cover is the “piercing pattern.” The first thing to look for is to spot the piercing pattern in an existing downtrend, which consists of a long red candlestick followed by a gap lower open during the next session, but which closes at least halfway into the prior black candlestick’s real body. 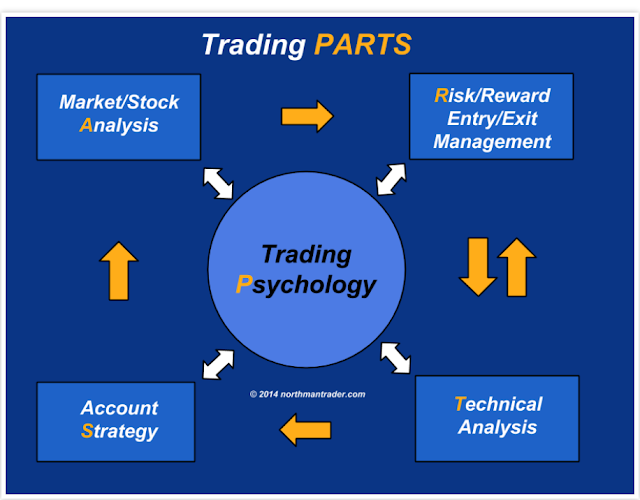 The Piercing Pattern is composed of a two-candle formation in a down trending market. With daily candles, the piercing pattern will often end a minor downtrend (a downtrend that lasts between six and fifteen trading days). The day before the piercing candle appears, the daily candle should have a fairly large dark real body, signifying a strong down day. 1. The downtrend has been evident for a good period. 2. The body of the first candle is red; the body of the second candle is green. 3. A long red candle occurs at the end of the trend. 4. The green candle closes more than halfway up the red candle. 5. The second day opens lower than the trading of the prior day. 1. The reversal will be more pronounced, if the gap down the previous day close is more. 2. The longer the red candle and the green candle, the more forceful the reversal. 3. The higher the green candle closes into the red candle, the stronger the reversal. The atmosphere becomes bearish once a strong downtrend has been in effect. The price goes down. Bears may move the price even further but before the day ends the bulls enters and bring a dramatic change in price in the opposite direction. They finish near the high of the day. The move has almost negated the price decline of the previous day. This now has the bearsconcerned. More buying the next day will confirm the move. 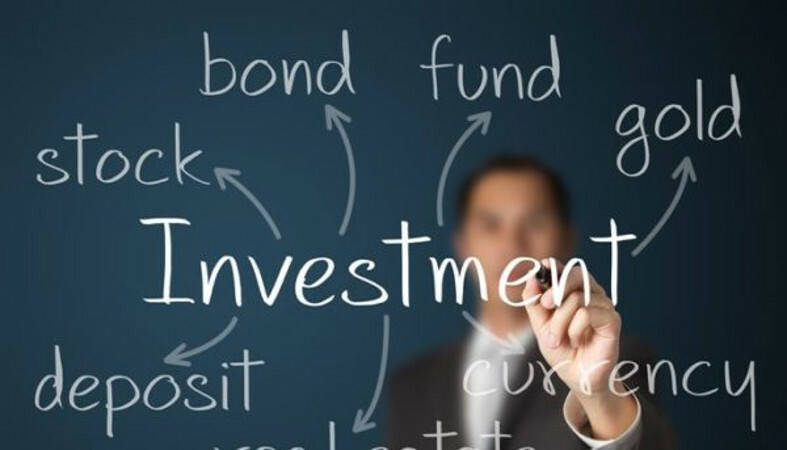 that has been used successfully in the past is a much more viable investment strategy than taking shots in the dark. 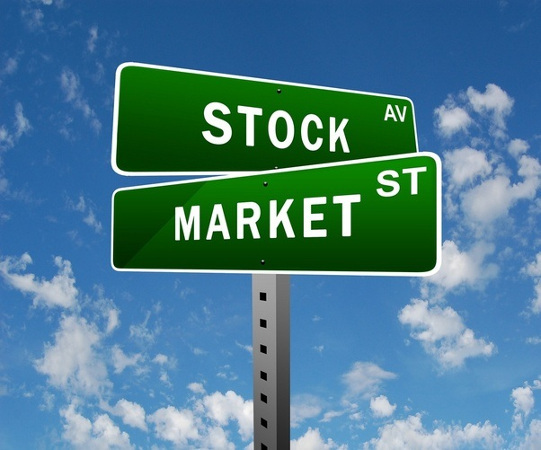 Keep in mind, when you are given privileged information about stock market tips, where you are in the food chain. 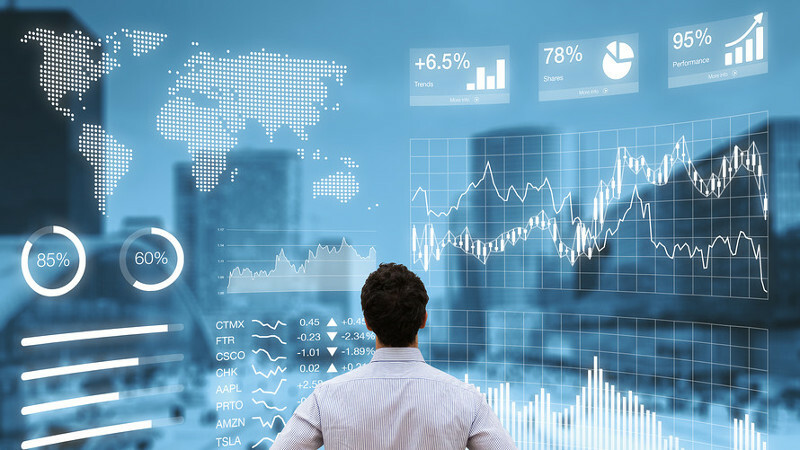 Are you one of those privileged few that get top-notch pertinent information on a timely manner, or are you one of the masses that feed into a frenzy and allow the smart money to make the profits?